Researchers have developed tests they say can indicate autism in children and may lead to earlier treatment. 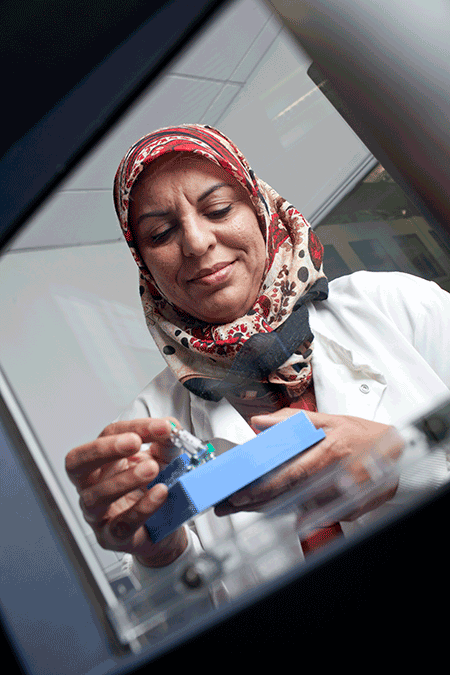 The scientists, based at the University of Warwick, have developed blood and urine tests. They believe the tests are the first of their kind. The researchers say the tests could lead to earlier detection of autism spectrum disorders (ASD). Consequently, doctors would be able to give appropriate treatment to children with autism much earlier in their lives. 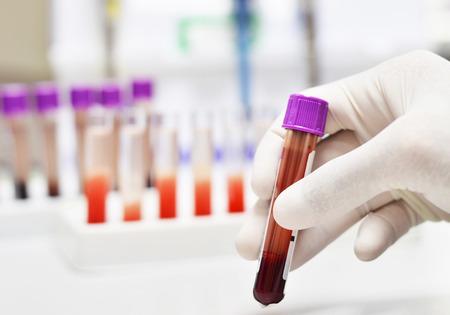 The tests search for damage to proteins in blood plasma. The team believes this damage is linked to autism. She added: “We hope the tests will also reveal new causative factors. With further testing we may reveal specific plasma and urinary profiles, or ‘fingerprints’, of compounds with damaging modifications. The team found a link between ASD and damage to proteins in blood plasma by oxidation and glycation. These are processes where reactive oxygen species (ROS) and sugar molecules spontaneously modify proteins. Crucially, the researchers found the most reliable of the tests they developed was examining protein in blood plasma. When tested, they found children with ASD to have higher levels of the oxidation marker dityrosine (DT) and certain sugar-modified compounds called “advanced glycation endproducts” (AGEs). The university says that existing research has found genetic causes in 30 to 35 per cent of cases of ASD. It adds that a combination of environmental factors, multiple mutations and rare genetic variants are thought to be behind the remaining 65 to 70 per cent of cases. However, the research team also believes that the new tests could reveal yet-to-be-identified causes of ASD. The team’s research also confirmed the previously held belief that mutations of amino acid transporters are a genetic variant associated with ASD. The research team involved academics at a number of universities. These included the University of Warwick’s Warwick Systems Biology group, the University of Birmingham, the University of Bologna, the Institute of Neurological Sciences in Bologna, and the Don Carlo Gnocchi Foundation ONLUS in Milan. The University of Bologna recruited locally 38 children (29 boys and nine girls) between the ages of five and 12 with a diagnosis of ASD. It also recruited a control group of 31 neurotypical children (23 boys and eight girls) of the same age group. It took blood and urine samples from the children for analysis. The Warwick team discovered there were chemical differences between the two groups. Working with a further collaborator at the University of Birmingham, the team used artificial intelligence to develop a mathematical equation, or algorithm, to distinguish between ASD and healthy controls. The outcome was a diagnostic test that it says is better than any method currently available. The researchers plan to repeat the study with further groups of children to confirm the good diagnostic performance. They also intend to assess if the test can identify ASD at very early stages. Other ambitions are to indicate how the ASD is likely to develop further and to assess if treatments are working. The team has published a paper, ‘Advanced glycation endproducts, dityrosine, and arginine transporter dysfunction in autism – a source of biomarkers for clinical diagnosis’, in Molecular Autism.